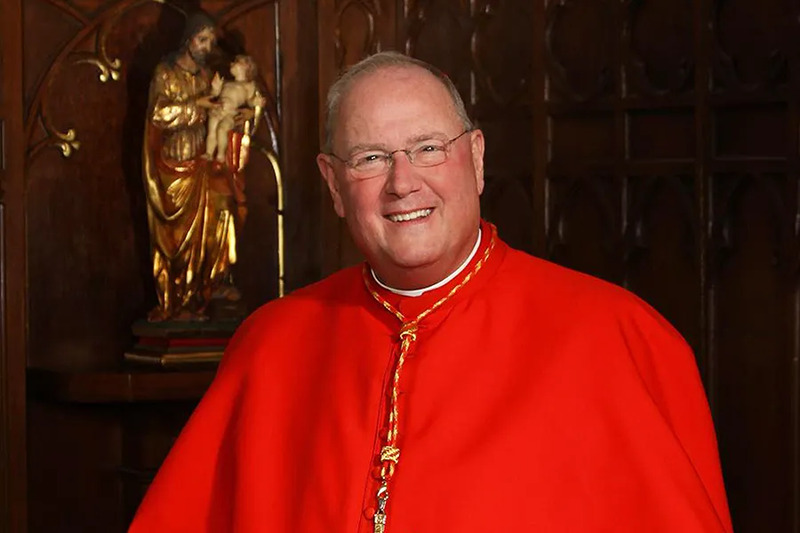 New York City, N.Y., Jan 3, 2019 / 07:01 pm (CNA/EWTN News).- Cardinal Timothy Dolan of New York wrote in a recent an op-ed that while he fully supports victims of sexual abuse, proposed legal reforms in the state should be crafted so as support all victims, whether their abuser was part of a public or private institution. “I believe it is important to strengthen the Child Victims Act to ensure that all victim-survivors are the center of this much-needed legislation,” Dolan wrote in the New York Daily News Dec. 31. The Child Victims Act is a proposed measure that would give survivors until age 50 to report sexual abuse as a minor. Under current state law, alleged survivors of abuse cannot file a claim after they turn 23. The New York legislature is now under Democratic control, and Democratic Gov. 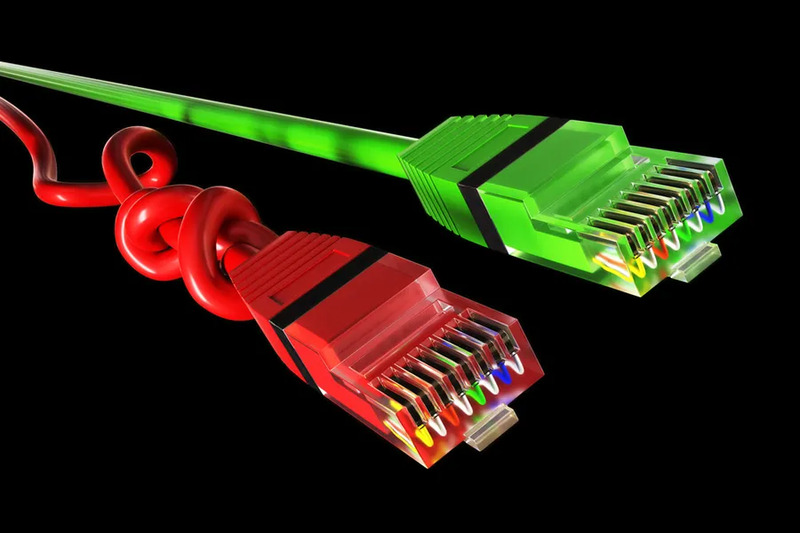 Andrew Cuomo has said passing this bill is one of his priorities for the coming year. “The emphasis must be on helping [victims] heal, not breaking government, educational, health, welfare, or religious organizations and institutions,” Dolan wrote. 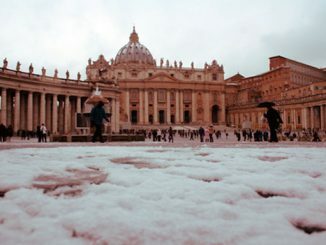 The New York State Catholic Conference, which represents the bishops of New York, has been working with lawmakers and advocating for a complete elimination of the statute of limitations for sexual abuse of minors. However, Dolan reportedly in March personally asked Cuomo to remove a provision in the Child Victims Act that would allow a one-year “lookback” window of opportunity for victims of any age to bring their alleged abusers to court, according to WNYC. He contended that the temporary window lifting the statute of limitations would be “toxic” and “very strangling.” Such a window means “the only organization targeted is the Catholic Church,” he said, according to the Buffalo NPR news station WBFO. The bill has also faced opposition from Orthodox Jewish community leaders, the Boy Scouts of America, and insurance companies, who fear financial hardship from the lawsuits. Dolan did not explicitly address the lookback window in his op-ed. “Right now, we, along with many others, want to work with…all interested parties to achieve a balanced, fair reform that provides a sense of resolution to all victims, no matter who their abuser was — a government worker, a public school teacher, a counselor, a health care professional, a coach, a foster parent, and, yes, a member of the clergy, no matter how long ago,” Dolan wrote. “The Archdiocese of New York and four other state dioceses have instituted the Independent Reconciliation and Compensation Program, with over $200 million in compensation paid to more than 1,000 individuals, with some cases reaching back over 60 years,” he wrote. Dolan noted that all eight of New York state’s Catholic diocese have implemented resolution and compensation programs for victims of abuse as minors. He offered his own archdiocese’ model, implemented in 2016, as a guide for the rest of the state. Dolan acknowledged that healing from trauma is a long and often impossible process. In addition to “spiritual, emotional and therapeutic support” offered by the Church for victims of abuse from all kinds of organizations, monetary compensation can also serve as “a tangible acknowledgement of the harm done” to victims and help them heal considerably. “Our Church’s own experience in abandoning the rigid statute of limitations, although financially expensive, was morally necessary in order to help promote healing and justice for those who deserve it,” he wrote. 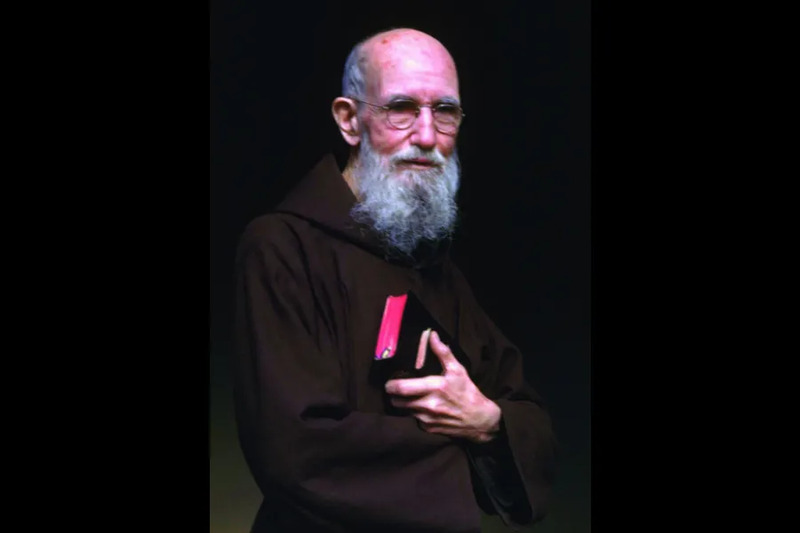 Detroit, Mich., Jun 28, 2017 / 11:40 am (CNA/EWTN News).- Venerable Solanus Casey, an American-born Capuchin priest who died in 1957 known for his ability as a spiritual counselor, will be beatified at a Nov. 18 Mass in Detroit, the local archdiocese announced Tuesday. Venerable Casey was known for his great faith, attention to the sick, and ability as a spiritual counselor. The beatification Mass will be said at Ford Field in Detroit, which can accommodate as many as 60,000. Venerable Casey will be the second American-born male to be beatified. Born Bernard Casey on Nov. 25, 1870, he was the sixth child of 16 born to Irish immigrants in Wisconsin. At age 17 he left home to work at various jobs, including as a lumberjack, a hospital orderly, and a prison guard. Reevaluating his life after witnessing a drunken sailor brutally stab a woman to death, he decided to act on a call he felt to enter the priesthood. Because of his lack of formal education, however, he struggled in the minor seminary, and was eventually encouraged to become a priest through a religious order rather than through the diocese. So in 1898 he joined the Capuchin Franciscans in Detroit and after struggling through his studies, in 1904 was ordained a “sacerdos simplex” – a priest who can say Mass, but not publicly preach or hear confessions. He was very close to the sick and was highly sought-after throughout his life, in part because of the many physical healings attributed to his blessings and intercession. He was also a co-founder of Detroit’s Capuchin Soup Kitchen in 1929. For 21 years he was porter at St. Bonaventure Monastery in Detroit. He is also known for his fondness for playing the violin and singing, although he had a bad singing voice because of a childhood illness which damaged his vocal chords. Even in his 70s, Fr. Solanus Casey remained very active, and would even join the younger religious men in a game of tennis or volleyball. He died from erysipelas, a skin disease, on July 31, 1957, at the age of 87. A miracle attributed to Venerable Casey’s intercession was recognized by Pope Francis at a May 4 meeting with Cardinal Angelo Amato, prefect of the Congregation for the Causes of Saints. “I’m grateful to hear from the Capuchin friars that the date of the beatification has been finalized,” Archbishop Allen Vigneron of Detroit stated. New Haven, Conn., Apr 4, 2017 / 08:02 pm (CNA/EWTN News).- When parish priest Father Michael J. McGivney founded the Knights of Columbus in 1882, he showed that holiness has a timeless quality, Archbishop William Lori of Baltimore has said.